Freelance website programming and design, book packaging and design, content production. Conceptualization, design and programming of a Drupal-based website for a Eyewear gallery and Optometrist. Total project included photography, logo redesign, and print brochure. Blogs, "Latest happy customer", eyeglass gallery, ordering all managed by client. Client: The Resistance Fitness Loft. Redesign and relaunch of Drupal-based website for a Fitness Club. Blogs, Twitter feed, specials and press content can be created by cleint. Conceptualization, design and programming of a Drupal-based website for a prolific rug designer. Slideshow and searchable thumbnail gallery of over 200 rugs. Conceptualization, design and programming of a Drupal-based website for a 400-member reform congregation. Complex calendaring, automatic announcement messaging, user-specific access to Nursery School "classrooms", video and music content, blogs. Conceptualization, design and programming of a Drupal-based website for an artist. 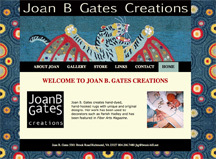 Blog, news, database of content with slideshows, product catalog with credit card gateway. 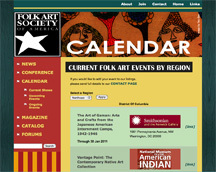 Client: Folk Art Society of America. Conceptualization, design and programming of a Drupal-based website for a non-profit organization. Blog, news, calendar, huge database of content, product catalog with credit card gateway. 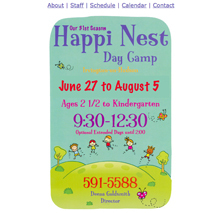 Winner of several web design awards from the National Federation of Press Women. A basic, mostly static site that can be updated by the client. 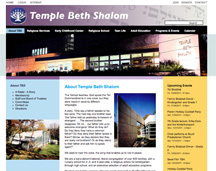 A Drupal-based website for the author, designed and programmed by Oculeum. Mostly static site that can be updated by the client. A Drupal-based website for the artist and performer. 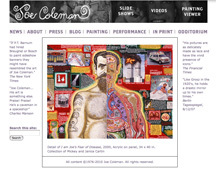 Blog, embedded videos, news, huge database of content, flash intro and painting viewer. 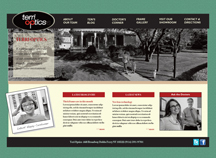 A Drupal-based website for a non-profit organization. Blog, event calendar, Google ads, and Paypal-based product catalog. Client: Henry Boxer Gallery, London. 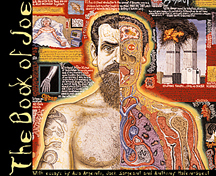 A 108-page fine art catalog created for the Outsider Art Fair, NYC, 2009. Photo correction, design and prepress by Oculeum. Printed through Blurb digital services. Reprinted three times by the client. 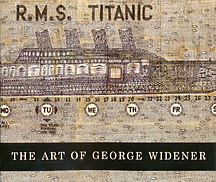 A 118-page fine art catalog created for a traveling exhibition, 2009. 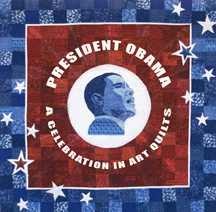 Sales of this book paid for the cost of printing and raised money for a non-profit quilting organization. Client: Last Gasp of San Francisco and La Luz de Jesus Gallery. A 224-page 10.5"x12" fine art catalog with essays by Asia Argento, Jack Sargeant, Anthony Haden-Guest, and Rebecca Leib. Keys to the paintings by Katharine Gates. Design, production, editing by Katharine Gates/Oculeum.